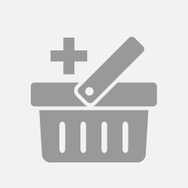 Love all things beauty: makeup, skincare, hair care!! tarte Shape Tape Contour Concealer Recommended? You Betcha! Elf Contouring Cream Palette Recommended? You Betcha! 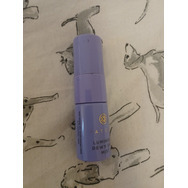 Tatcha Luminous Dewy Skin Mist Recommended? You Betcha! 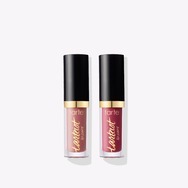 Tarte Cosmetics tarteist™ quick dry matte lip paint Recommended? You Betcha! 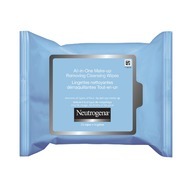 Neutrogena All-in-One Make-Up Removing Cleansing Wipes Recommended? You Betcha!